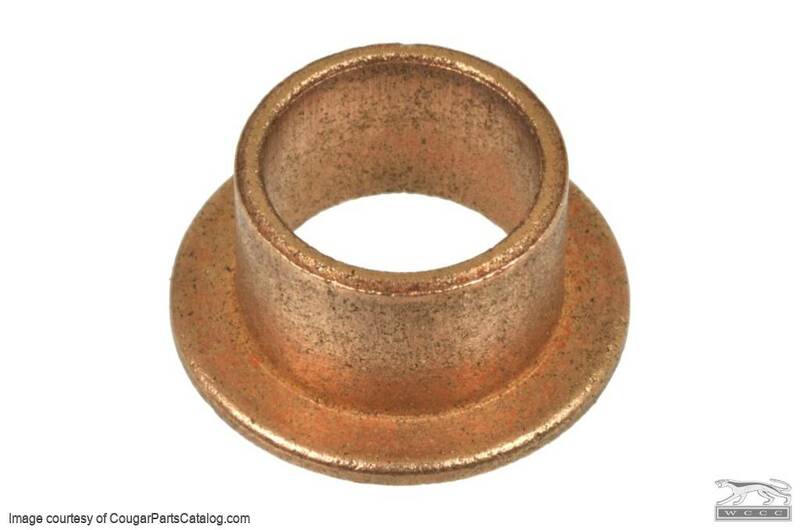 Reproduction Door Hinge Bushing for the 1967, 1968, 1969, 1970, 1971, 1972 & 1973 Mercury Cougar. Most times when your door sags you do not need new hinges but rather pins and bushings. If your holes are reemed or "hogged out" you will need to buy new hinges or our good used hinges that come with new pins and bushings. Sold individually, eight required per car. 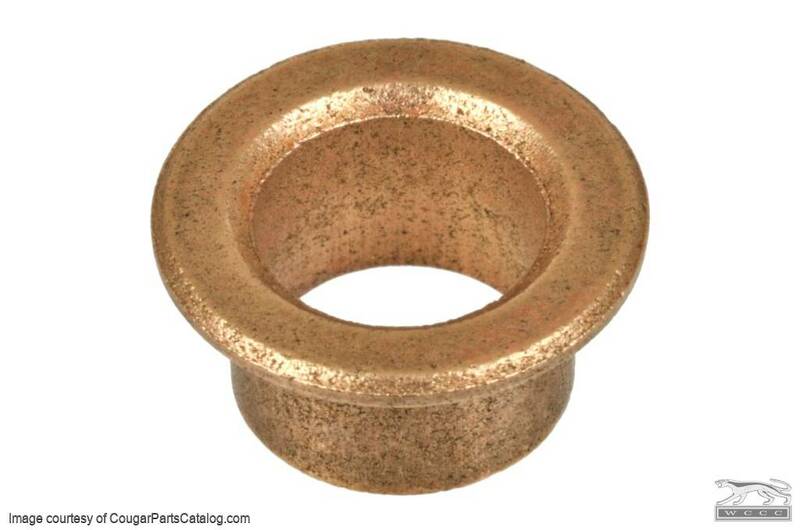 These bushings are not the same as those offered by some of the "Discount Mustang Shops". Several of the reproductions of this bushing are too large diameter and require you to drill out your hinges to make them fit. These bushings are within 1/1000 of an inch of being identical in diameter to the NOS bushings. They are however about 1/8" shorter than NOS bushings. Replaces Ford part #: C3AZ-5422841-A. Check out our hinge rebuild video below for more info. Well made great product. Added door pins beautiful fit. So happy!! Thanks. order this from wccc MU doesn't have the correct part.